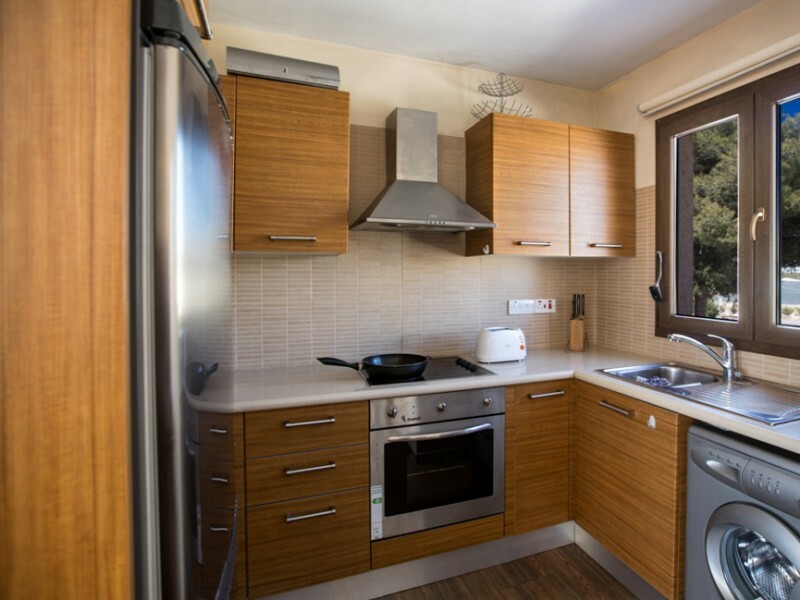 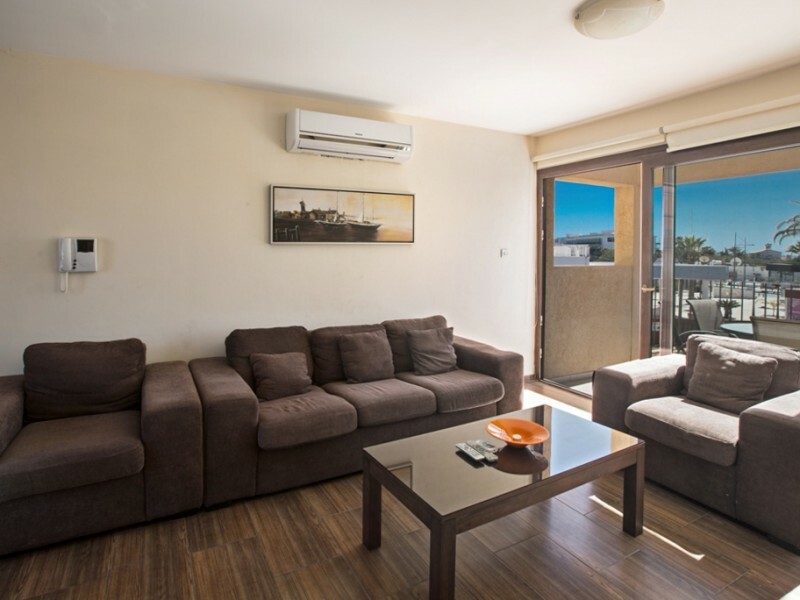 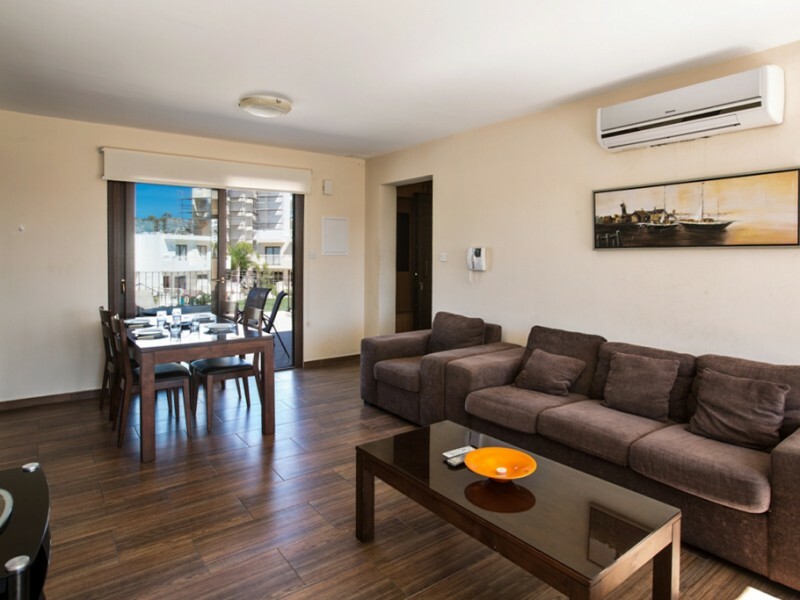 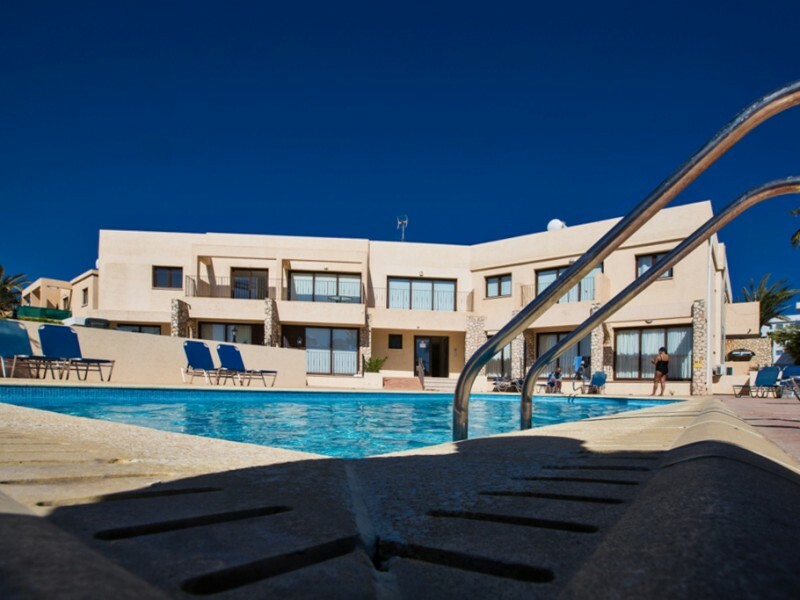 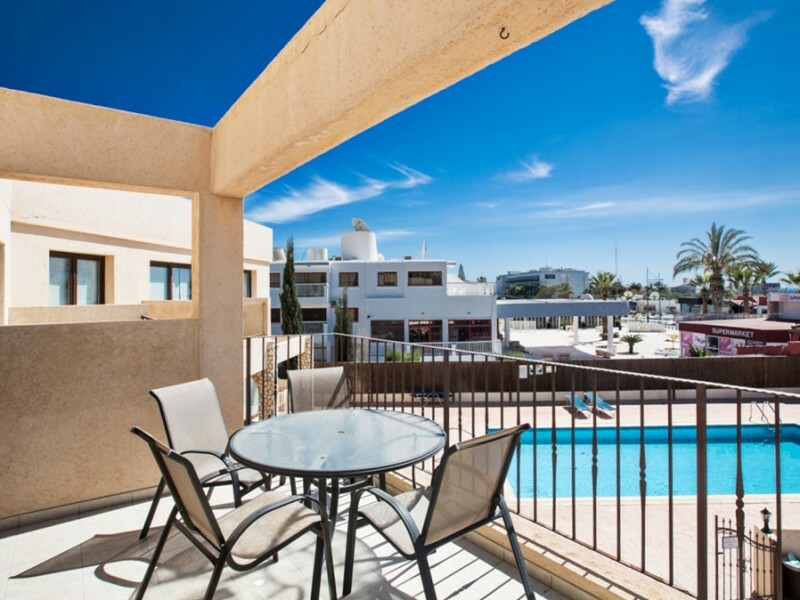 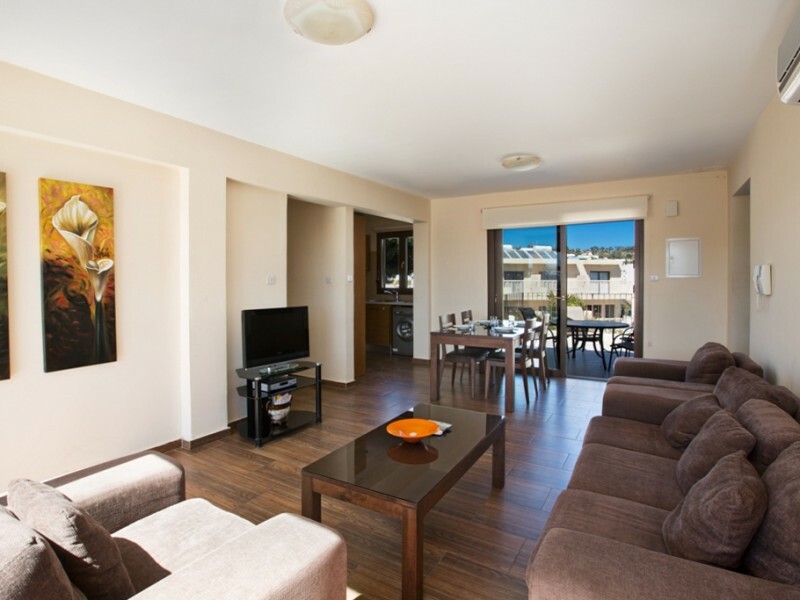 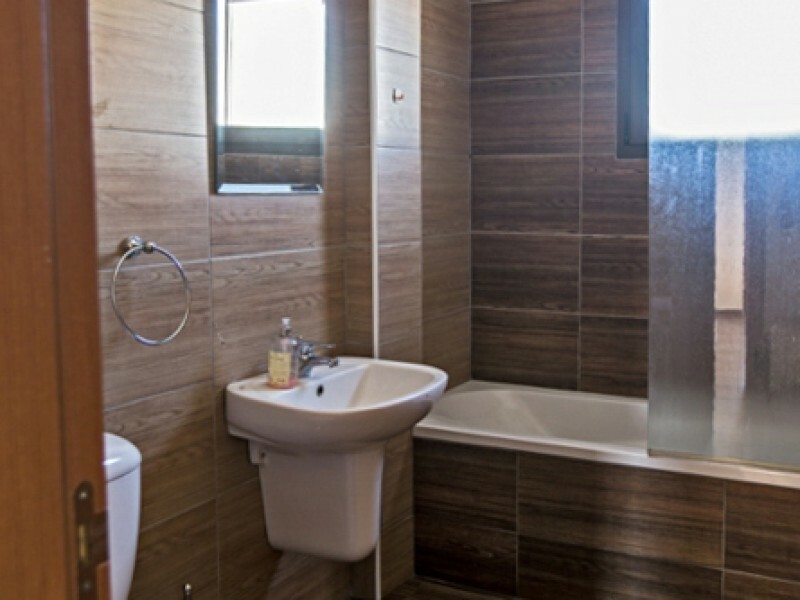 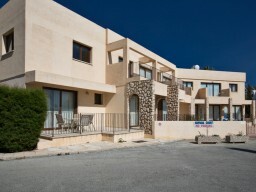 These spacious and modern 2 bedroom apartment located in the center of Ayia Napa. The beach and resort center with restaurants, shops and nightlife are just a 2-minute walk away. The apartment is the perfect choice if you want to be close to all the resort amenities, without having to rent a car. 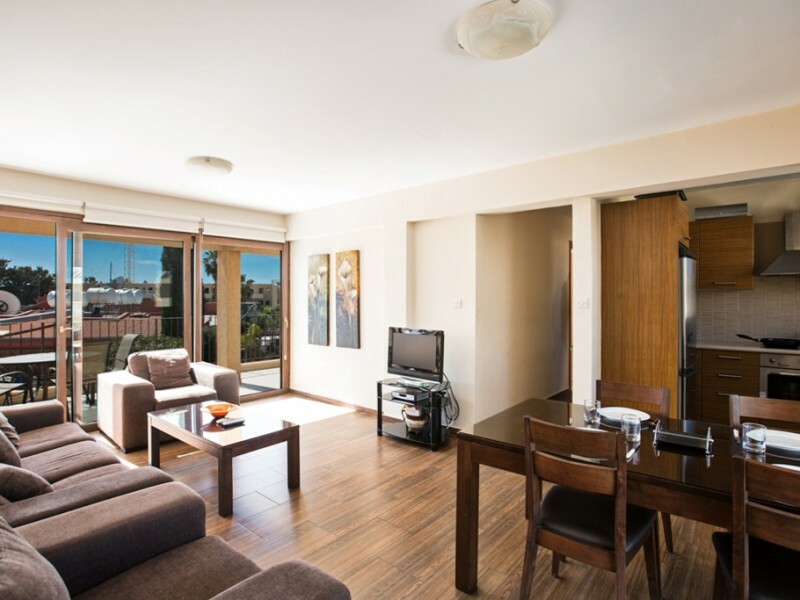 The apartment is tastefully furnished and equipped with everything needed for a comfortable stay. 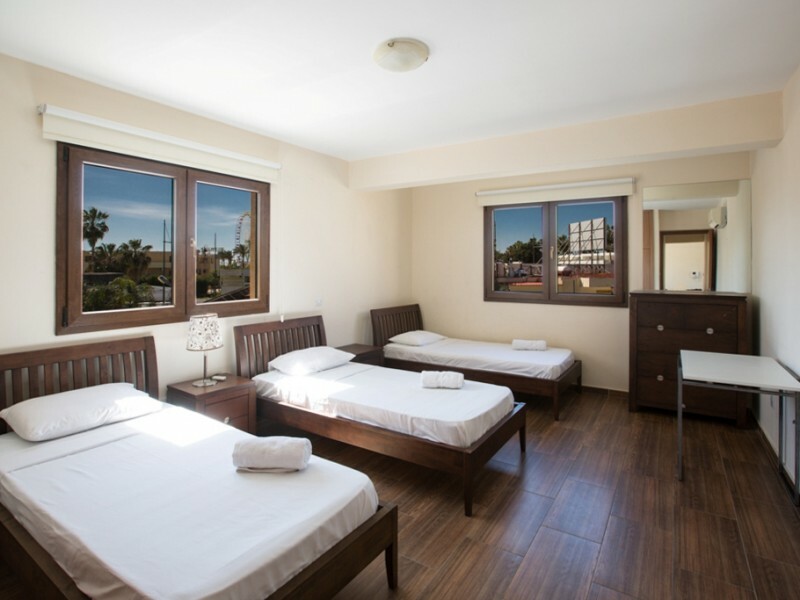 There are 2 bedrooms, 1 with a double bed and the other with 3 single beds. Open plan living, kitchen and dining area for 5 people and 2 large balconies. 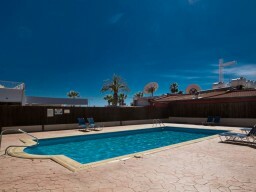 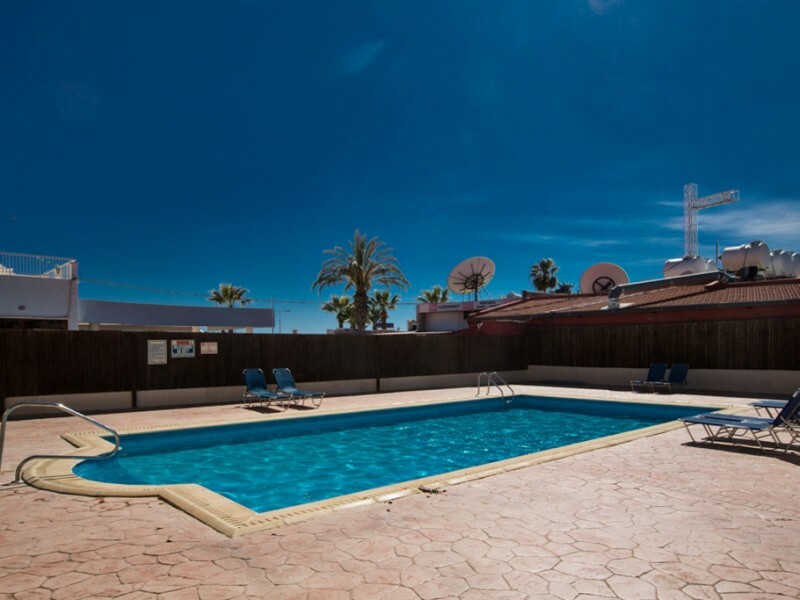 Satellite TV, air conditioning, communal swimming pool.